Aira Force walk is probably the most famous of all the waterfalls within the Lake District National Park and makes for a great short woodland walk of approximately 2 hours, although it can be extended up on to High Force and Gowbarrow Fell following in part Aira Beck which rises onto the upper slopes of Stybarrow Dodd at a height of 720metres (2,362 ft). Aira Force Walk can be accessed from several vantage points, whilst there is a National Trust car park on the Ullswater Lake road which is pay and display. There is free car parking currently available at 2 separate car parks on the A5091 heading towards Dockray. 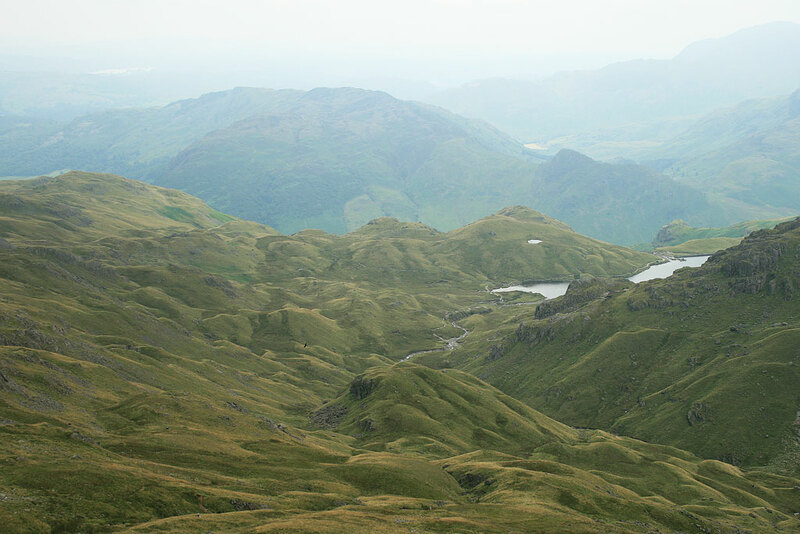 These offer an alternative walk to the Aira Force waterfall from above as opposed to walking upwards from the shores of Ullswater Lake, home to the daffodils that inspired Wordsworth’s most famous poem. 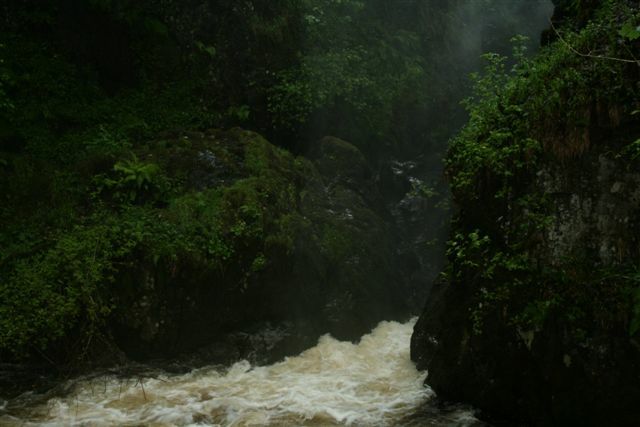 Aira Force drops an impressive 66 feet down a rocky ravine and after heavy rain is impressive with a fine mist spray towards the bottom of the waterfall. In the 1870’s the Howard family of Greystoke Castle had an old hunting lodge or Peel tower (maybe similar to that of Dacre Castle) close to the shore renovated into what is now Lyulph’s Tower, set amongst its own sporting estate. 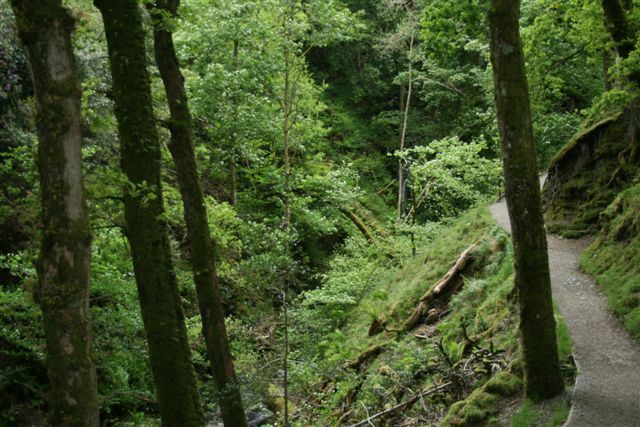 The Howards landscaped the area around Aira Force walk, and used it is a pleasure garden, planting over half a million ornamental trees, and established a network of tracks, footpaths and bridges. 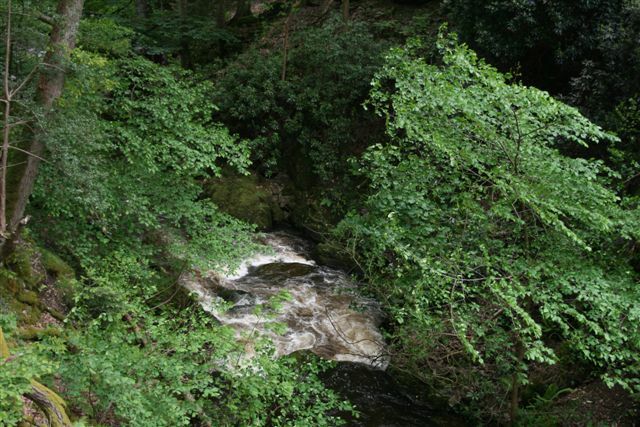 In 1906 Gowbarrow Park, including Aira Force came up for sale for housing plots. 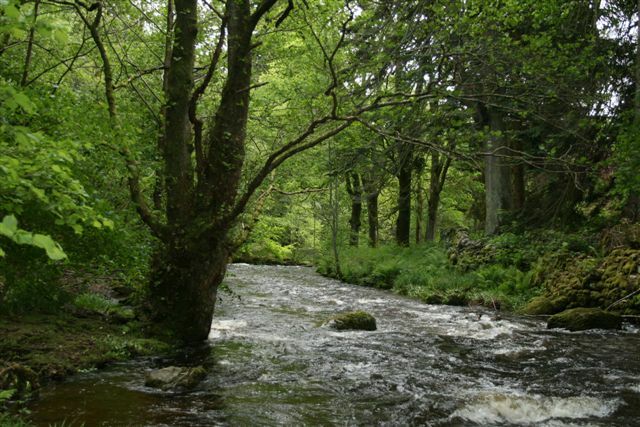 An appeal was launched by the recently formed National Trust, which resulted in the purchase of 750 acres. Aira Force waterfall is now on land owned by the National Trust. 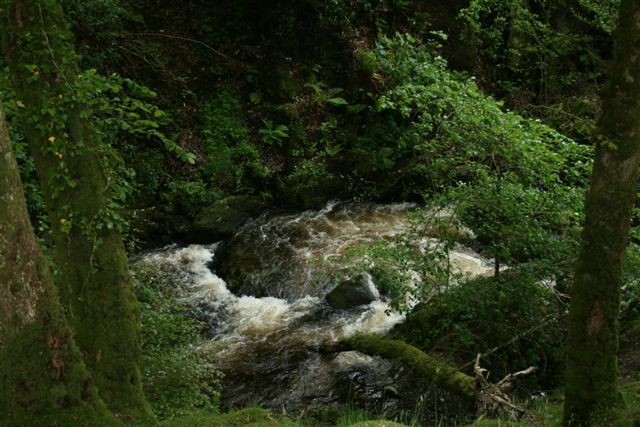 Any walk that is undertaken to visit Aira Force waterfall, it is worth pointing out that depending on the time of year and recent rain fall that the footpaths and tracks can be very wet and even slippery where the paths consist of smooth stones. 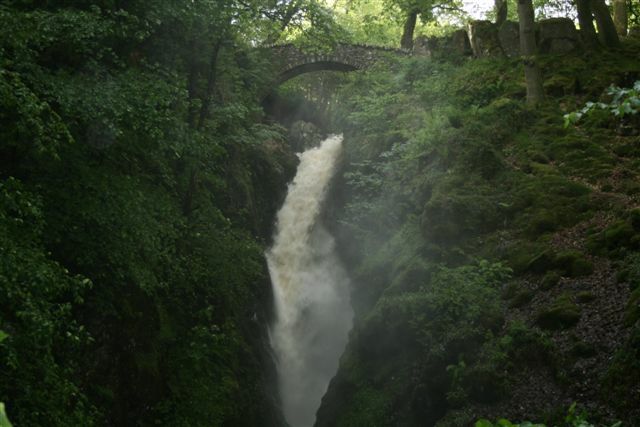 Undertaking the Aira Force walk from the National Trust car par simply follow the footpaths and within a short distance you will see a bridge crossing the Aira beck and here you can simply choose to go clock wise or anti clock wise around the main Aira Force waterfall. 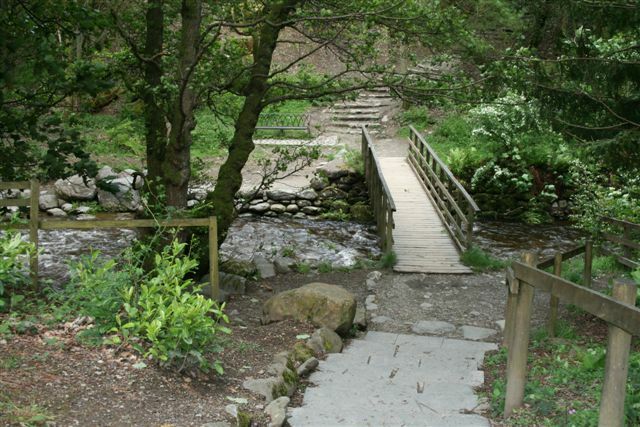 Taking the anti-clock wise route cross the bridge and follow the footpath upwards and Aira Force walk through the woods and to view the woodland river scenery should take about 2 hours. 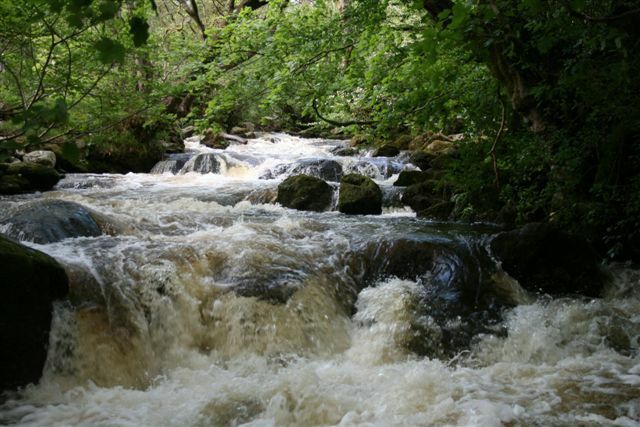 To make more of a day’s outing to Aira Force it is worthy of a mention of the Royal Hotel which offers a friendly Cumbrian bar with a fine selection of Real Ales and food after a walk to or from Aira Force waterfall. Should you wish to see better quality photographs of this Aira Force walk please visit Aira Force Waterfall on our Lake District Walks Flickr account. Please feel free to comment below on Aira Force walk, share or even hit the Face Book like button. 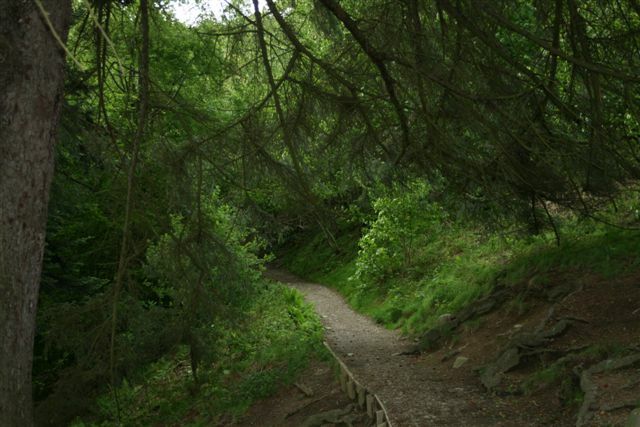 I trust you enjoyed this Aira Force walk and found it helpful.